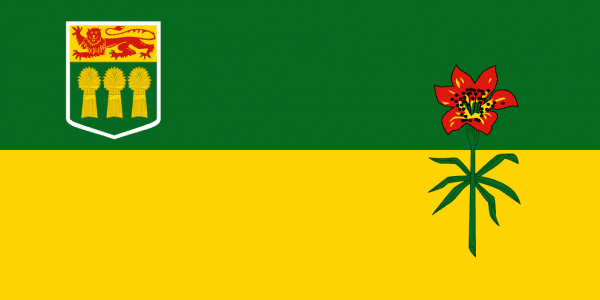 Saskatchewan is bordered on the west by Alberta, by Manitoba on the East, the Northwest Territories on the North and US States Montana and North Dakota on the South. The Capital of Saskatchewan is Regina, the provinces 2nd most populated area. Saskatoon is the largest City. As other Canadian provinces rely on their natural resources to subsidize their economy, so does Saskatchewan. Agriculture, forestry, fishing, and hunting provide a small portion of services, while mining is a major industry in the province. With a large focus on construction and industrial products like iron and steel products from their mining, there is a great deal of opportunity for scrap metal recycling through Saskatchewan. The iScrap App can allow you to locate and find scrap yards in the SK region, as well as scrap metal prices. Scrap prices in the area can be varied daily, weekly, and monthly. It is important to keep in mind that scrap yards are able to alter the prices for metals at any time when they see fit. The scrap markets are constantly moving so be sure to check with your scrap yard for the current prices and report your own scrap prices on the iScrap App website. Another leading contributor to the economy is oil and gas production. The Canadian Government is investing millions to improve rail and highway access in Saskatoon and Railway access in Regina. The improvements will improve access to Asia-Pacific trade.